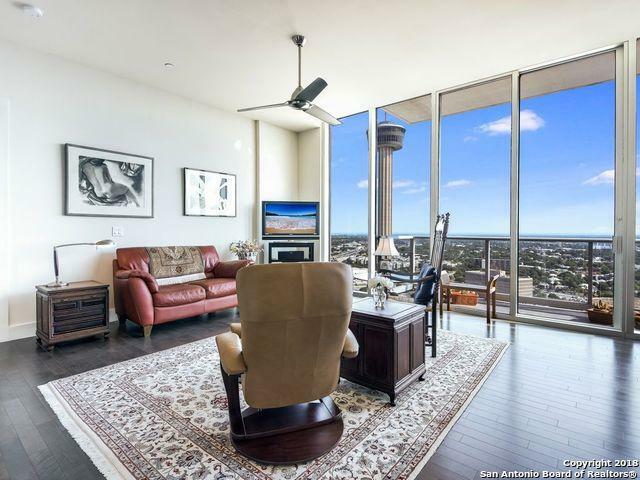 Peering over the city from the 26th floor of the Grand Hyatt Hotel, this oversized one-bedroom condo offers true luxury living with unmatched services and amenities. 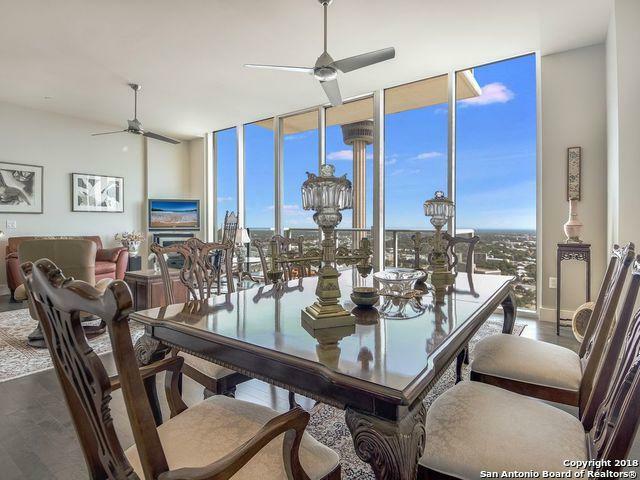 The home features a chef's kitchen with stainless steel appliances and floor-to-ceiling windows offering breathtaking southern views showcasing the new Hemisfair Park and the Tower of the Americas. 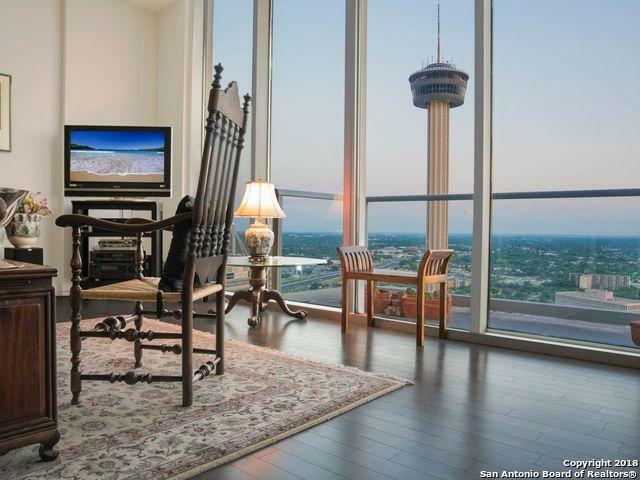 Indulge in a vast array of hospitalities: enjoy 24-concierge service, a fitness center and a rooftop pool overlooking San Antonio's skyline. 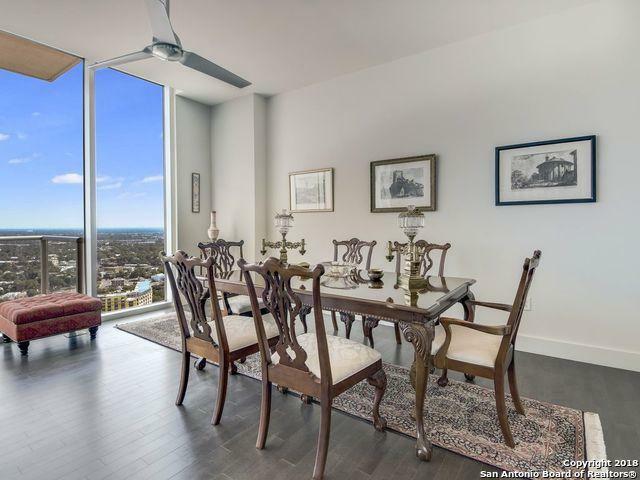 Listing provided courtesy of Nicholas Kjos of Kuper Sotheby's Int'l Realty.